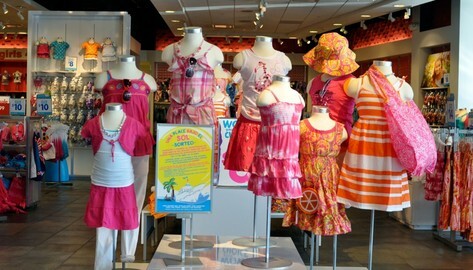 The Children’s Place is the leading kids clothes, toddlers clothes and baby clothes store in the United States. 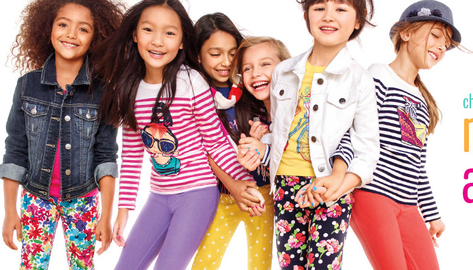 With fresh fashions, quality materials and fun designs, it’s the affordable kids clothing brand that you can trust. The Children’s Place range of children’s clothes is designed to be comfy, durable and stylish. For playtime, our range of kids tops, bottoms, dresses, pants and shorts are quality made and make it easy to dress your child in fun outfits. For your very little ones, we have you covered too – our wide range of toddler and baby clothing will give you a choice of looks for your newborn boy or girl. Looking for clothes featuring your favorite characters? The Children’s Place has you covered! From Frozen and Disney to Star Wars and The Avengers, we have a range of officially licensed items perfect for your little princess or superhero. 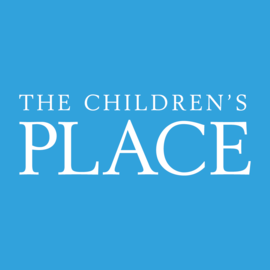 You can also be assured that you’ll be getting the most for your money with The Children’s Place coupons and free shipping offers at the PLACE where big fashion meets little prices!